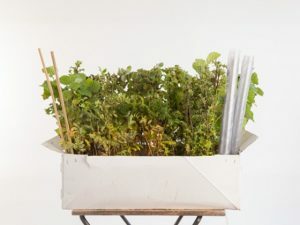 Apply for your free trees – only 3 days left! To be in with a chance to receive two free trees, simply fill out the form. The Woodland Trust and Mayor of London have 24,000 trees to give away to 12,000 Londoners. They come in packs of two so you can keep one for yourself, and pass the other on to a friend or family member. 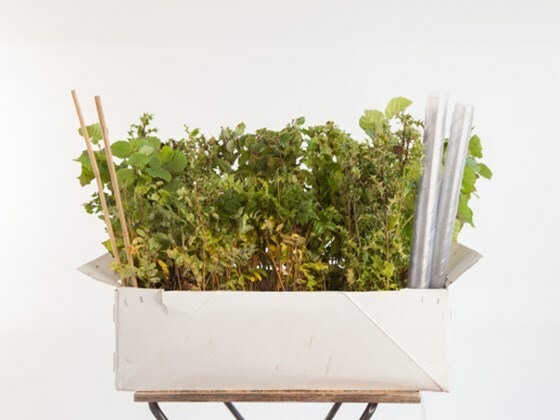 Every pack contains one birch and one field maple tree, perfect for London gardens, and wildlife will love it too. You’ll be entered into a ballot and if your name is drawn, your trees will be sent out in late November. They will arrive in time for you to be part of London’s biggest ever planting weekend on 1 and 2 December 2018. You’ll be helping the Woodland Trust and London’s Mayor to make London greener, and helping to create a UK rich in native woods and trees for people and wildlife, all whilst making your garden and neighbourhood look beautiful too. These trees are being given out in support of The Queen’s Commonwealth Canopy. This is an initiative to mark The Queen’s lifetime of service to the Commonwealth and conserve indigenous forests across the Commonwealth’s 53 countries for future generations. All applicants must be 18 years or over with a London borough residential address. Only applications submitted between 6am on 2 October and 12pm 5 November will be included.